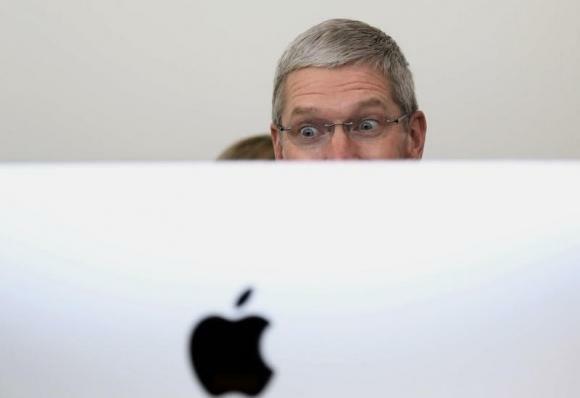 Following along with its yearly routine, Apple today announced it latest quarterly earnings. During the period, the company beat both its own and Wall Street’s expectations by selling 41.3M iPhones and earning $53.3B in revenue. Here’s a full breakdown of the numbers.